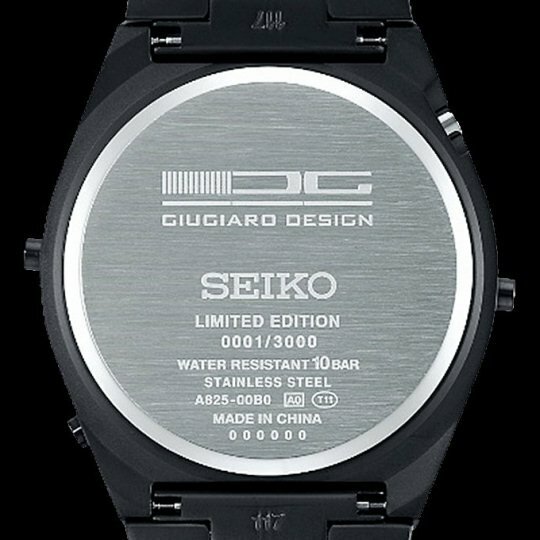 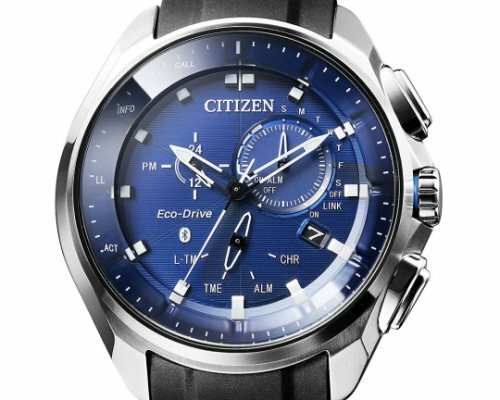 When two names like Seiko and Giugiaro come together, you can be sure that the results will be astounding and a quick look at the Seiko Giugiaro Design Limited Edition Watches (models SBJG001 and SBJG003, available in silver or black), is enough to convine you that it really lives up to the promise. 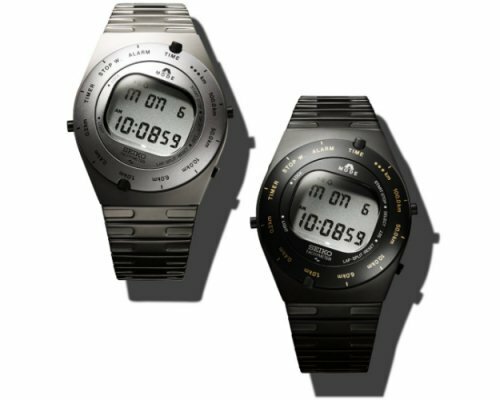 From its rotating bezel to its curves and bracelet, this revival of the 1983 model that was first created to celebrate Giugiaro Design's 35 years can't fail to bring to mind the Alfa Romeo and the Lamborghini vehicles the company has designed. 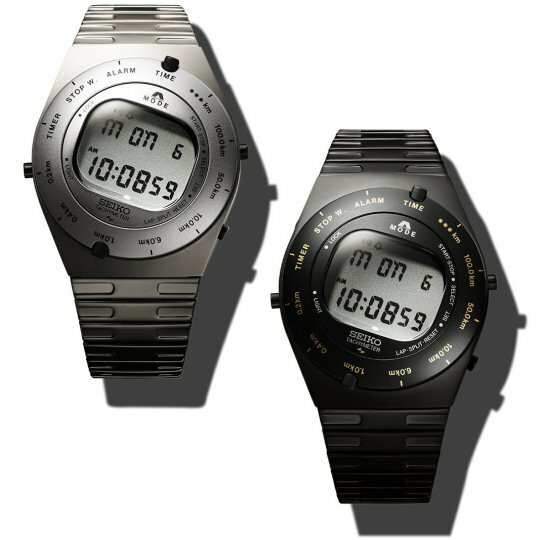 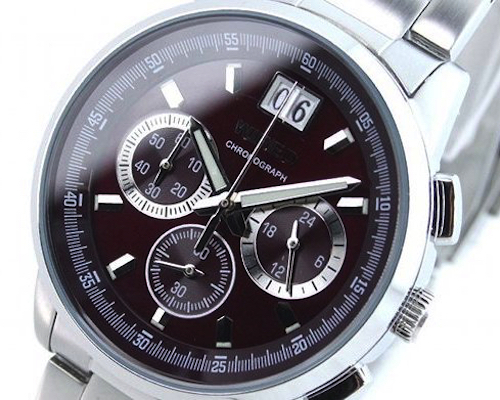 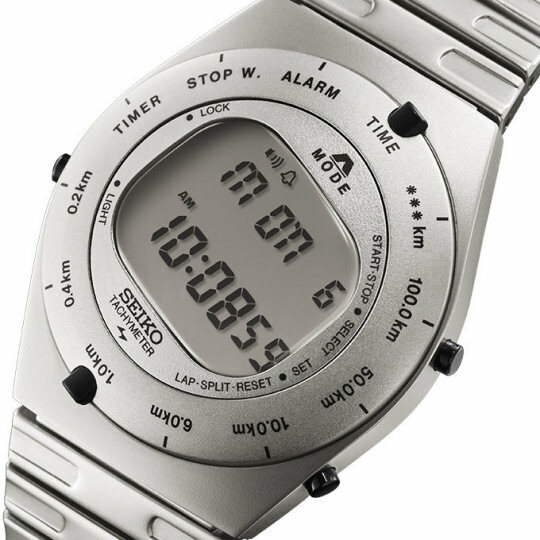 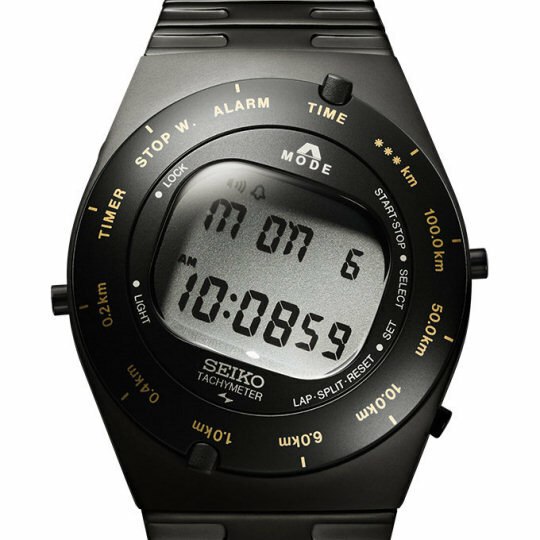 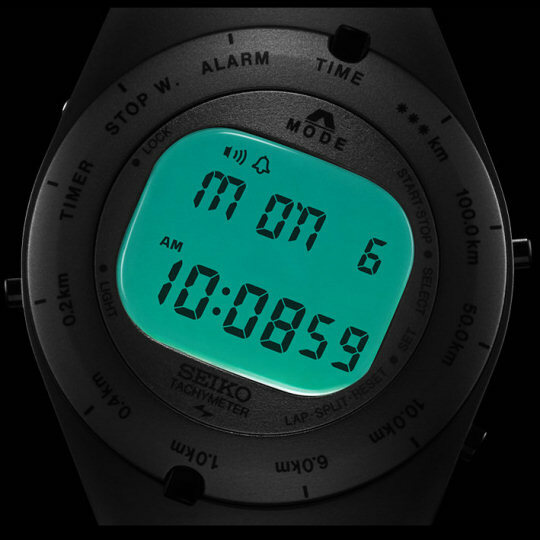 What is really great here is that the Seiko Giugiaro Design Limited Edition watches are still exquisite examples of the Tokyo timepiece maker's tradition of craftsmanship: battery-operated quartz mechanisms with an accuracy of +/-20 seconds per month, plus tachymeter, stopwatch, alarm, timer, and many more functions. 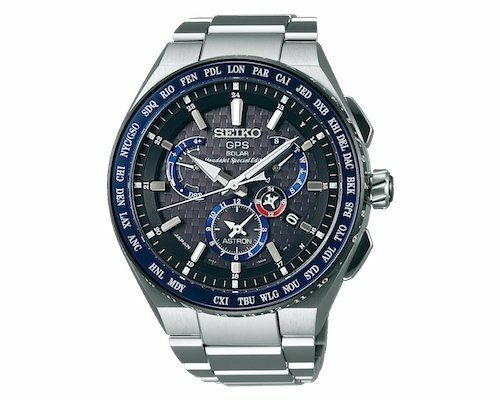 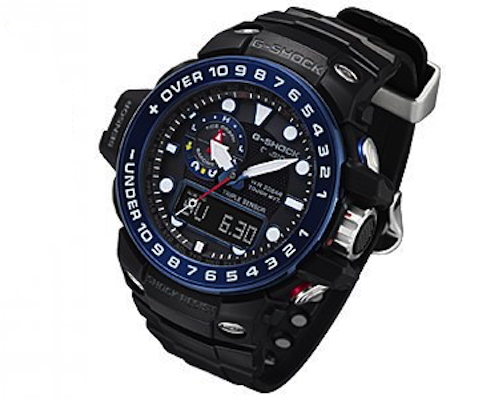 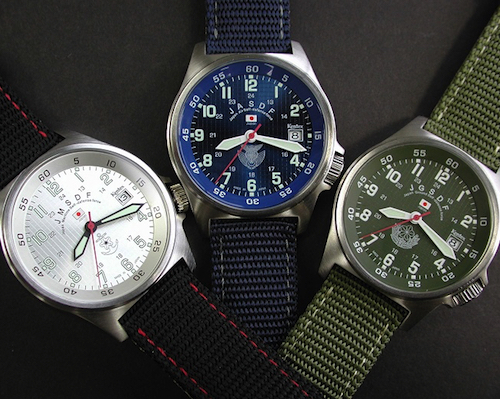 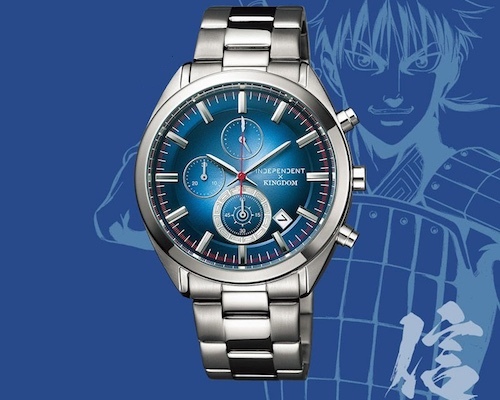 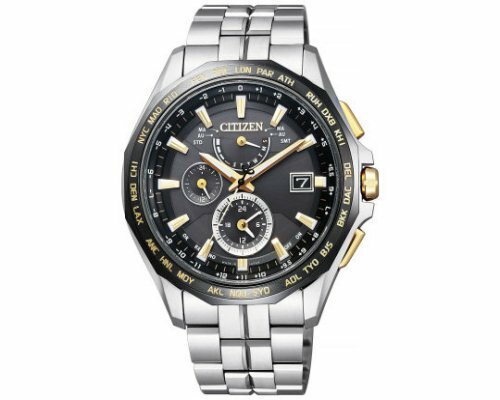 Under the hood, these are Seiko watches all the way. 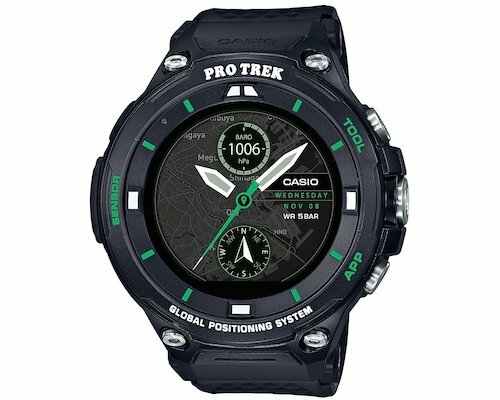 A unique mix that is only available in 3,000 pieces for each color!